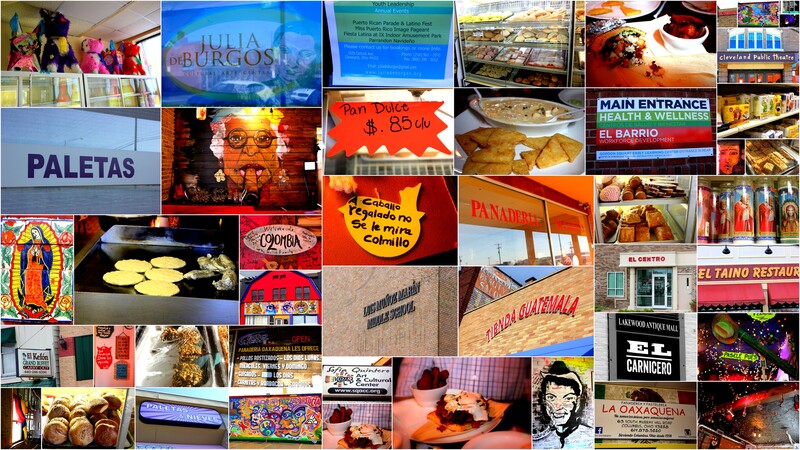 Over the past year, I have collected 65 video-narratives of Latinos/as in Ohio. 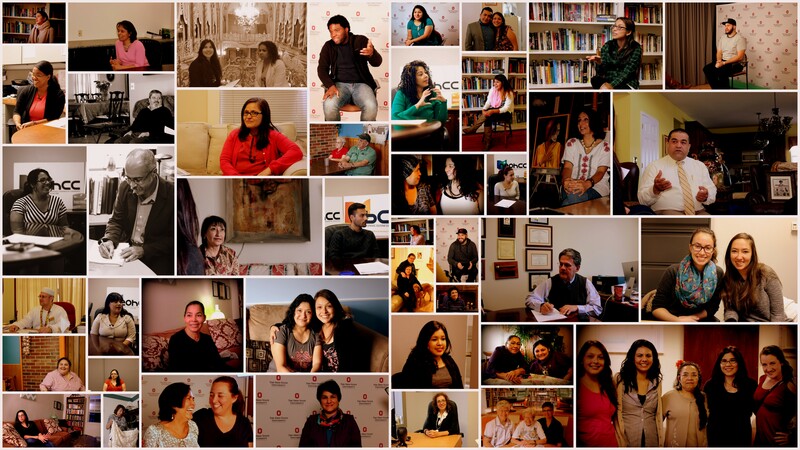 Working in English and Spanish, I traveled around the state to interview women and men, older and younger people, artists, students, activists, and educators. While some oral historians have stored their field work in libraries across universities or created an internet collection, Latin@ Stories Across Ohio enters the digital world with historias that highlight the experiences of Latinos and invite the reader to engage further by “clicking” on the different interactive cultural components, which include maps, videos, links, and glossaries for every chapter. Latin@ Stories Across Ohio highlights the presence of Latinos in the Midwest and opens up a window for conversation and understanding of a culture that has shaped this part of the country for generations. The book combines language and cultural studies perspectives. Latin@ Stories draws on the traditional elements of oral history methodology but enters the digital era by delivering these narratives in conjunction with exciting features that provide fuller context to students and make connections to literature and collective histories. Thanks to generous support from the Department of Spanish and Portuguese and the Ohio Hispanic Heritage Project at The Ohio State University, this bilingual oral history book is free on iBooks. I hope this will make it easier for teachers and students across the Midwest and the U.S. to use it. I currently use Latin@ Stories in my “Spanish in Ohio” class, a senior-level undergraduate service-learning course. This class teaches students about Latino life in the U.S. and, more specifically, in Ohio. Students are able to see, hear, and read first-person narratives of people they might meet or work with in our greater Columbus community. The usefulness of the text isn’t limited to this course, though; I often draw on the material in other classes. For example, in my writing course for the Spanish Department, my students conduct a mini-ethnographical interview that they can then turn into an essay. I show students some of these interviews as examples for the type of interviews they will be doing themselves. I also plan to use some of the content of this book for another course that deals with Latino language and literacy within the context of the U.S. experience. Since this is a bilingual book with embedded video, it gives students substantial Spanish-language input from speakers with different backgrounds and accents. (In addition, all of the video-narratives collected for the project will be archived at the Center for Folklore studies at OSU.) Whether the focus of the class is language, history, Latino studies, or beyond, instructors who use this book have an opportunity to discuss not only the immigrant experience, but also the stories of abuelitas, the role of memory, argument, joking, advice-giving, and the storytelling practices of younger and older generations. Each chapter groups historias with a similar theme: chapter one includes stories that deal with adapting to a new environment; chapter two has stories of people who have become advocates for Latino and immigrant rights; chapter three focuses on the various professions Latinos have, including being business owners; chapter four, titled “Generaciones,” has stories that include a group of Latinas from three different generations, an older couple, and two mother-daughter interviews; chapter five, “Las Fuertes,” has the stories of women that have overcome difficult situations and are thriving and using their stories to inspire others; and finally, I reserved chapter six for “Los jovenes,” a group of college students with a unique perspective on identity, language and place. Although the book is localized in its focus on Ohio, it also gives students a rich and multi-faceted vision of Latino life, history and presence in the United States. I have seen the positive impact the value of an individual story has on students. 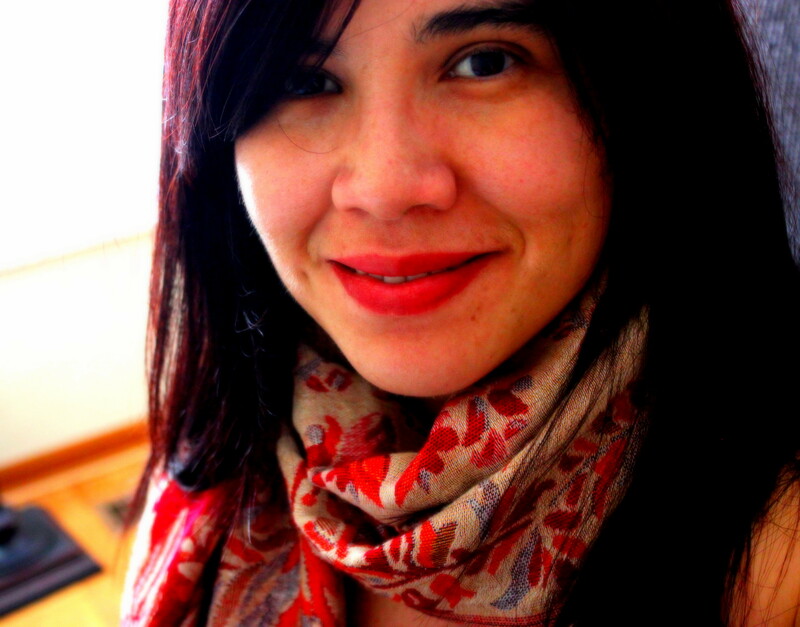 Elena Foulis has a Ph.D. in Comparative Literature and Cultural Studies from the University of Arkansas and currently teaches at the Ohio State University. Her research and teaching interests include U.S. Latina/o literature, Digital Oral History, and Digital Storytelling, particularly in service-learning courses. Her digital oral history collection about Latinos/as in Ohio has been published as an eBook titled, Latin@ Stories Across Ohio. Elena also loves photography and contributed many of the photographs in Latin@ Stories.